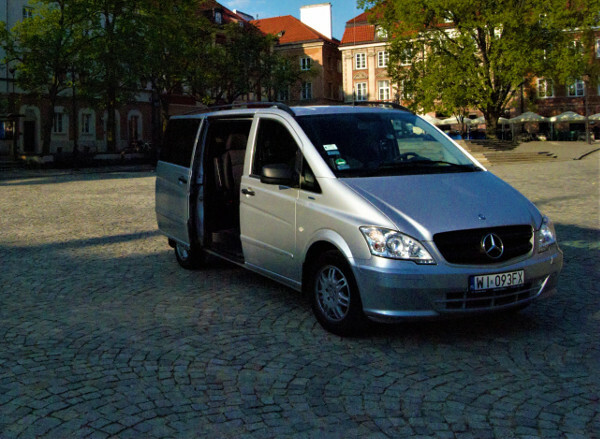 My company also provides transport services both for individual Guests tourist groups and business sector . I also provide airport and railway station transfers. 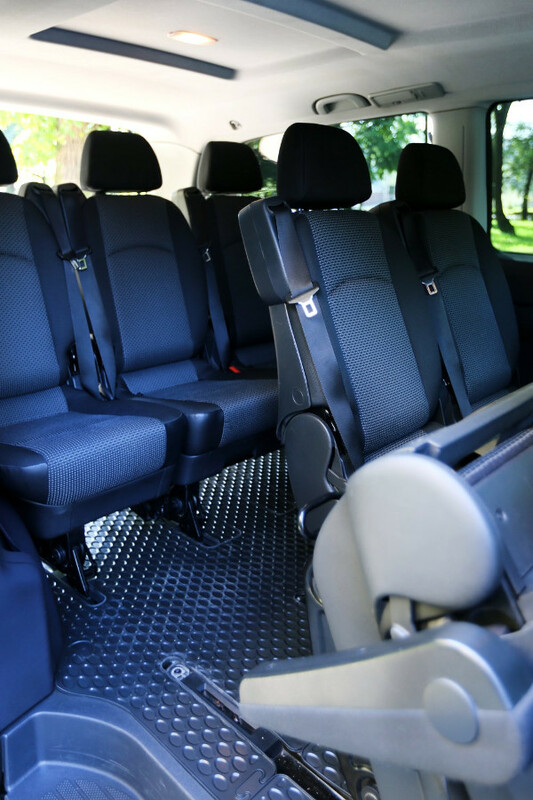 If You need bigger vehicle than for seven people I cooperate with other companies so together we may arrange transport for You. Are You going for meeting , conference or wedding party ? You do not want to take a train or bus or plane ? Do You want to admire beautiful polish landscapes going to Cracow, Gdańsk , Poznań or Wrocław?